You’re ready to trade up to a new home and can’t decide what to do first: Sell your current home first and use the proceeds to buy a new home OR buy your new home first and hope your current home sells in a timely manner. Timing is everything. You want to make sure you’re in the best possible position no matter what, so start with some major pre-planning for both options. Get your home ready to sell. Tackle some home improvement projects so your home looks welcoming to prospective buyers. 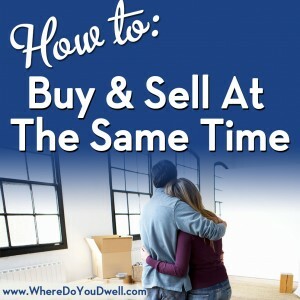 Get this done beforehand even if you plan to buy first so you can move quickly to list your current home on the market. Scope out your current home’s competition. Take a look at homes you’ll be competing with to determine market conditions in order to set a competitive price. You may decide to wait a bit if the market is slow or maybe your home can be priced more aggressively. Get pre-approved for a mortgage. You MUST do this first no matter what. You’ll know how much you can afford and will be able to move forward on buying a new home if your current one sells quickly. And, sellers will view you more favorably and may take a lower offer than another that’s contingent on financing. Examine financing options. Consider a bridge loan, a short-term loan that “bridges” the gap between buying your new home and selling your current one. Especially in a competitive market, this is a great way to look strong in your offer for your new home. Be an efficient and smart “shopper.” Don’t waste time looking at homes you can’t afford or don’t meet your requirements. 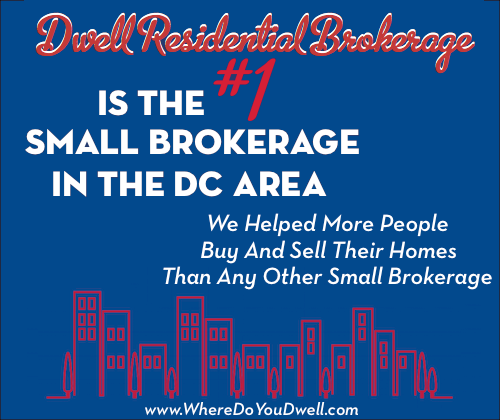 Narrow down your search to those that you would seriously consider buying. Add contingency clauses. Review the pros and cons of contingency clauses and how they fly in the current market. You can agree to sell your current home contingent on purchasing your new one and/or agree to buy your new home contingent on selling your current home. Be aware though, most sellers and buyers like contingent-free offers! Most agents suggest selling your old home first as the best strategy for several reasons. You won’t be at a disadvantage at the negotiating table, feeling pressured to accept an offer that is below-market value because you have to meet a purchase deadline. Once your home is sold, you can buy your next one with no strings attached, basically no contingencies. You will have equity immediately available to use for the purchase of a new home. You may need to find interim housing – either renting back your old home or finding a place to stay between homes. You have more pressure to buy and it might lead to rash decisions when looking for a new home. You can search for a new home without any pressure. No need to find interim housing. You run the risk of having double mortgage payments. You don’t know the equity you will get from your current home. Whatever option you do first, you still need to coordinate two major transactions in a short period of time. You’ve got many people – lenders, appraisers, lawyers, and home inspectors – that you will be dealing with for BOTH homes. It can be a logistical nightmare so work closely with your agent to avoid mix-ups.